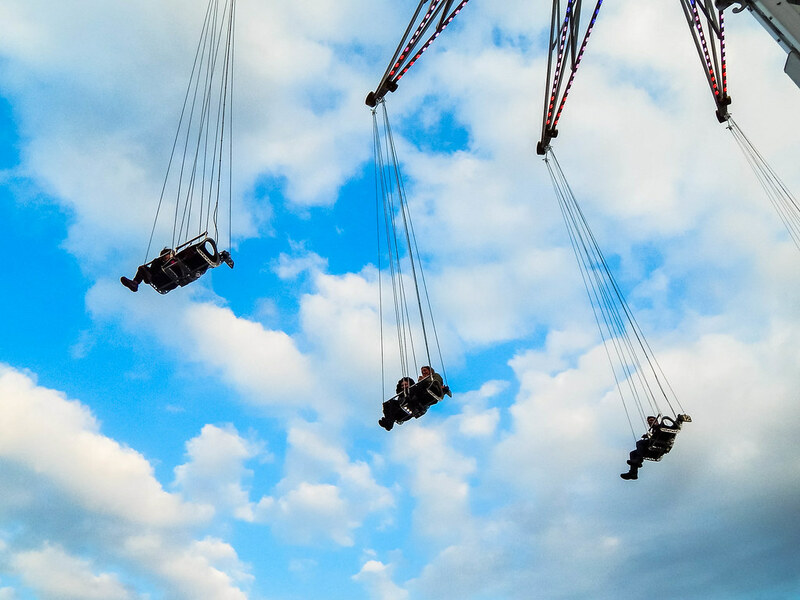 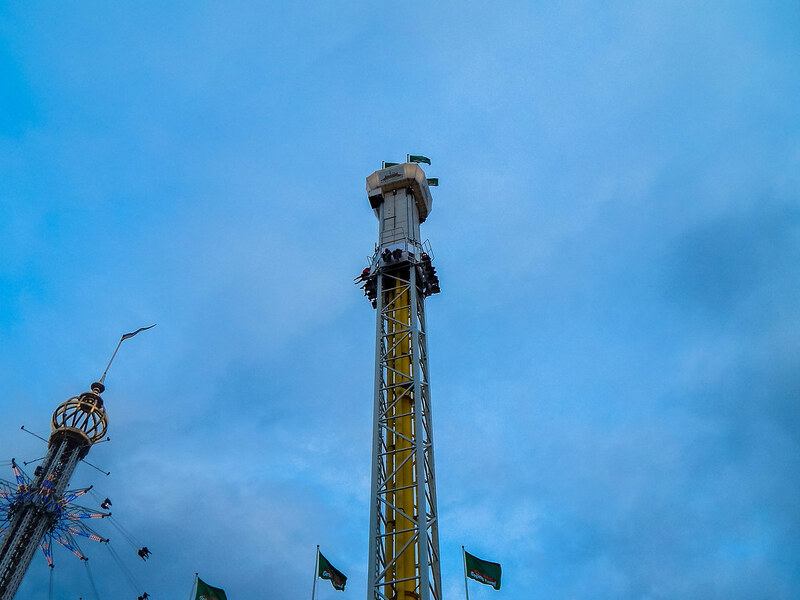 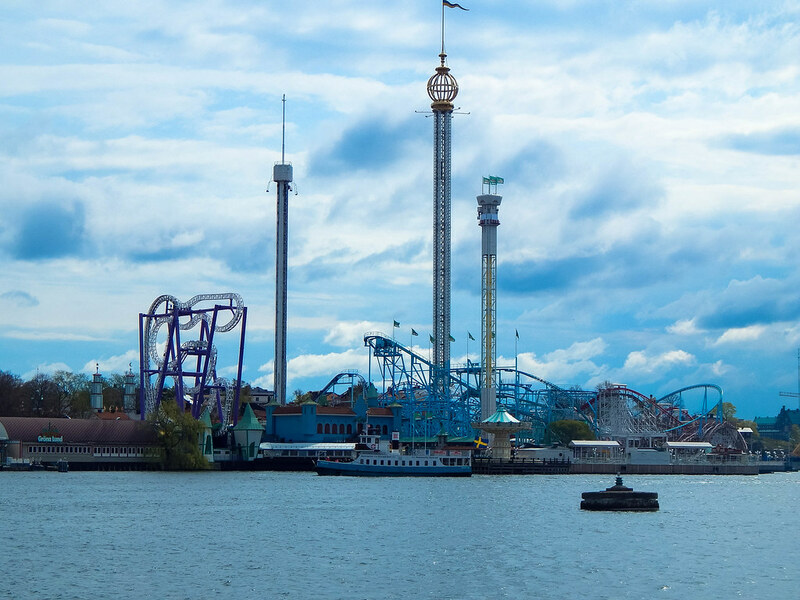 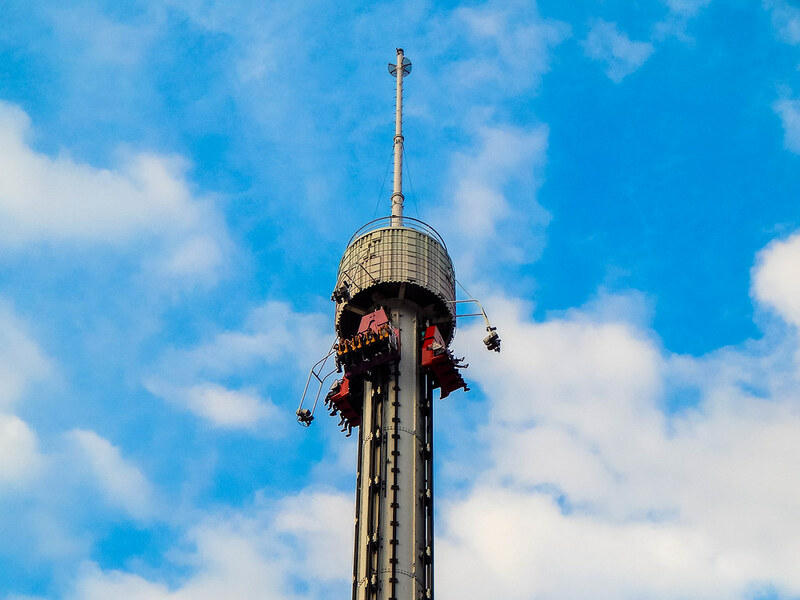 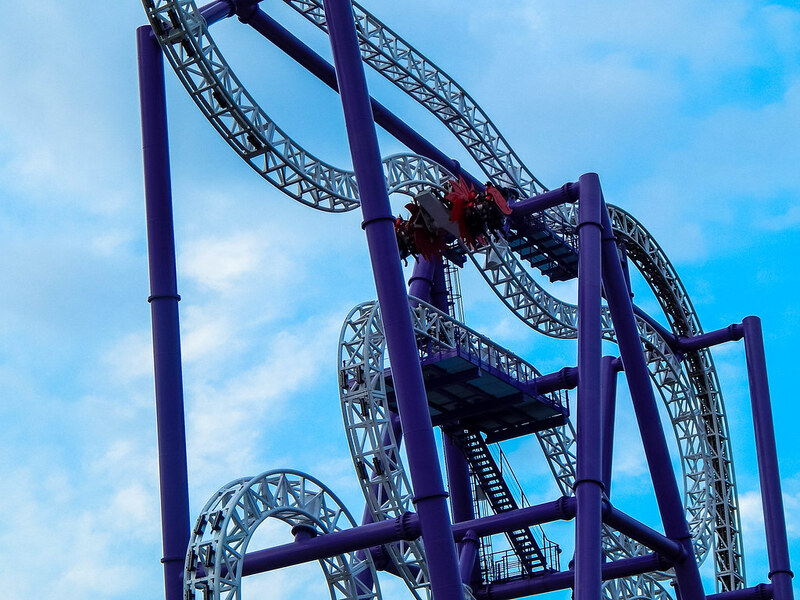 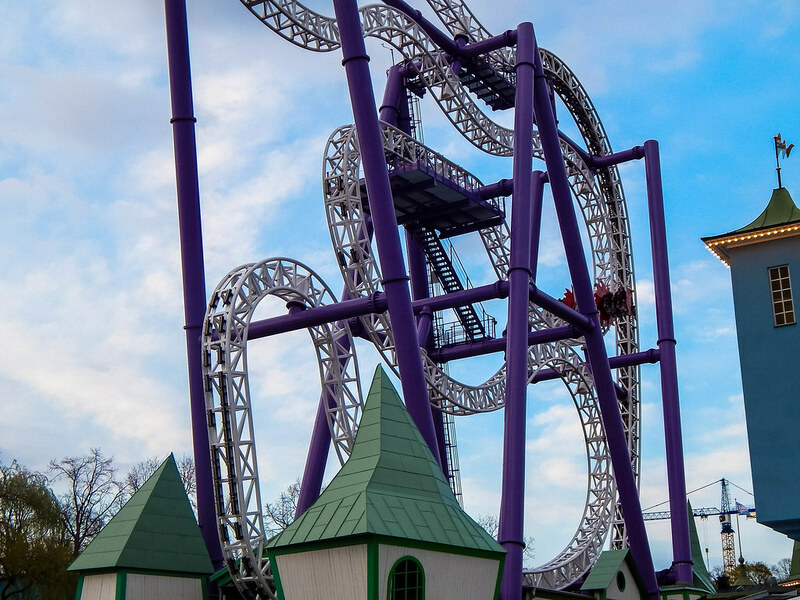 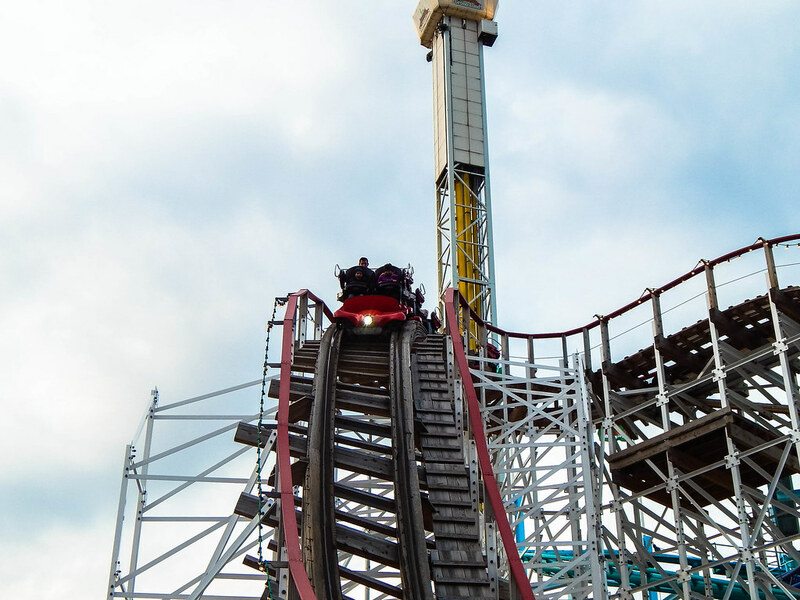 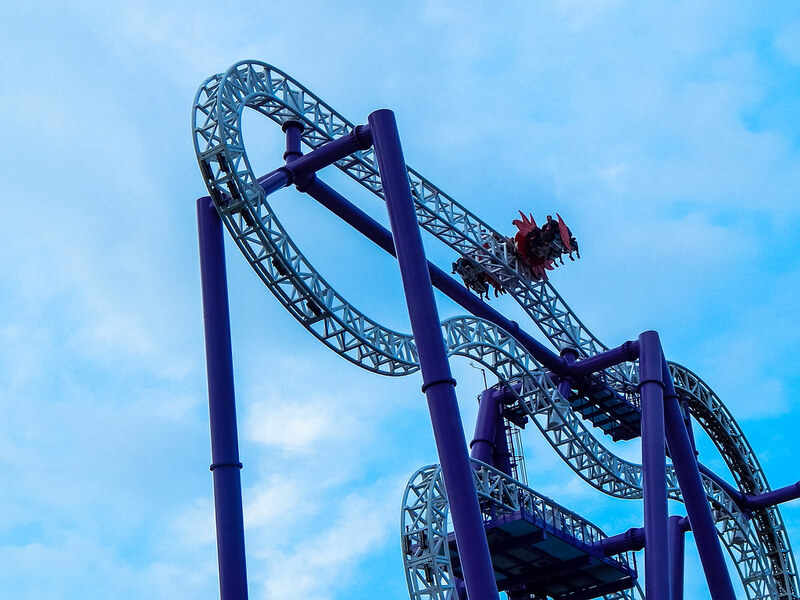 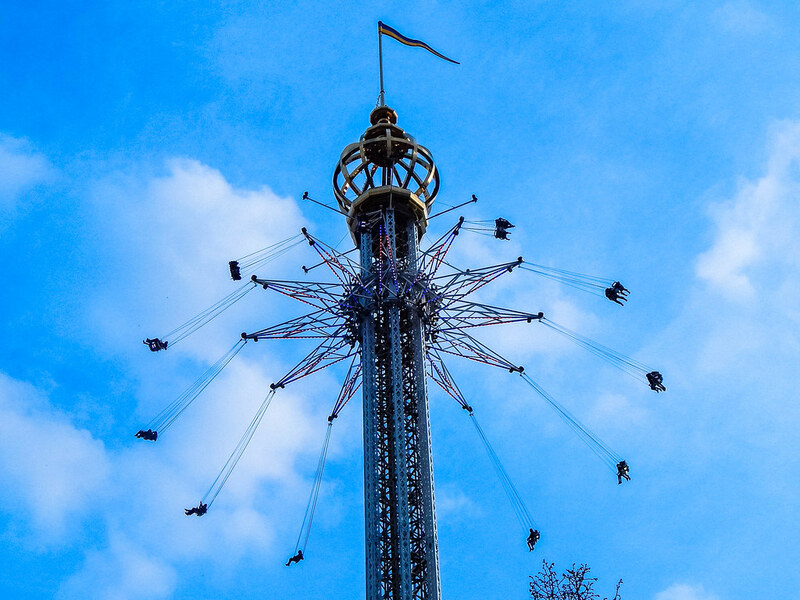 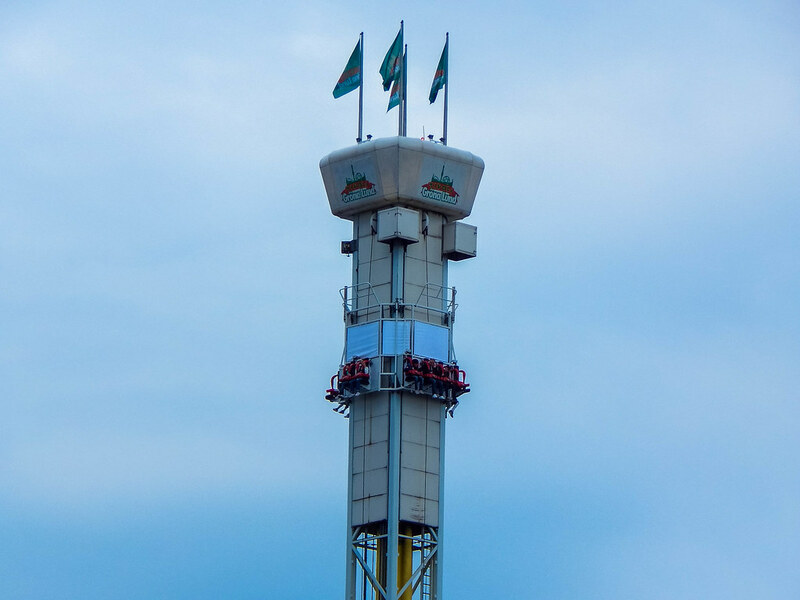 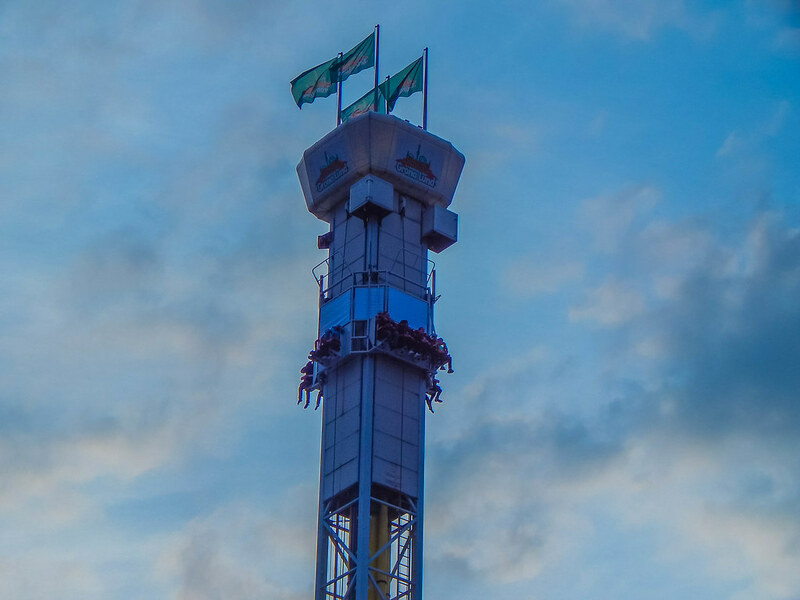 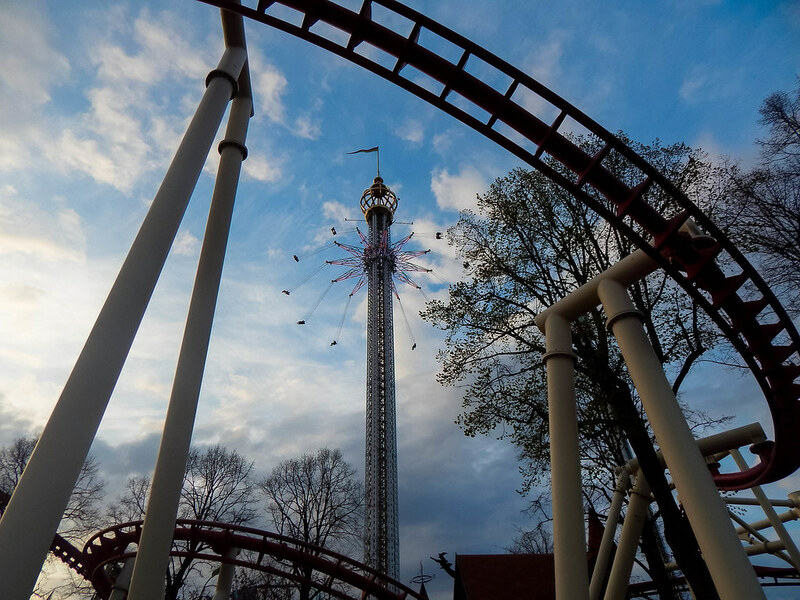 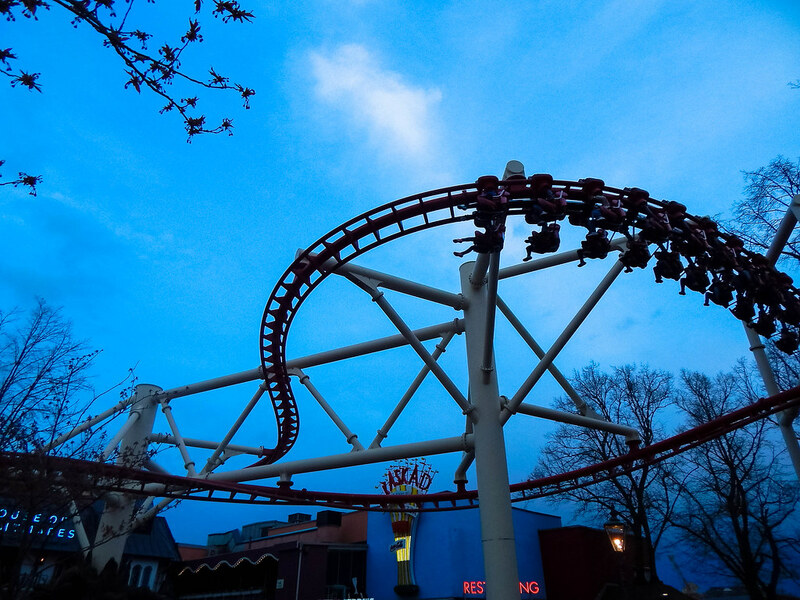 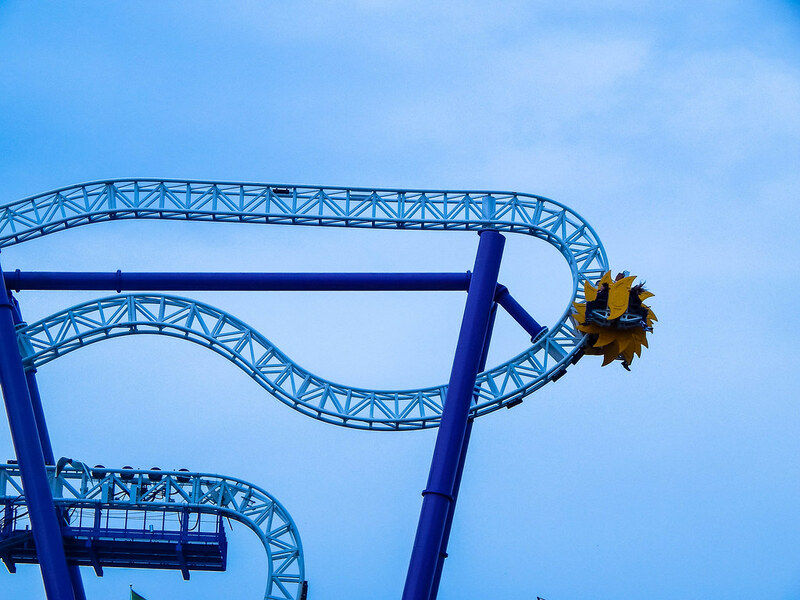 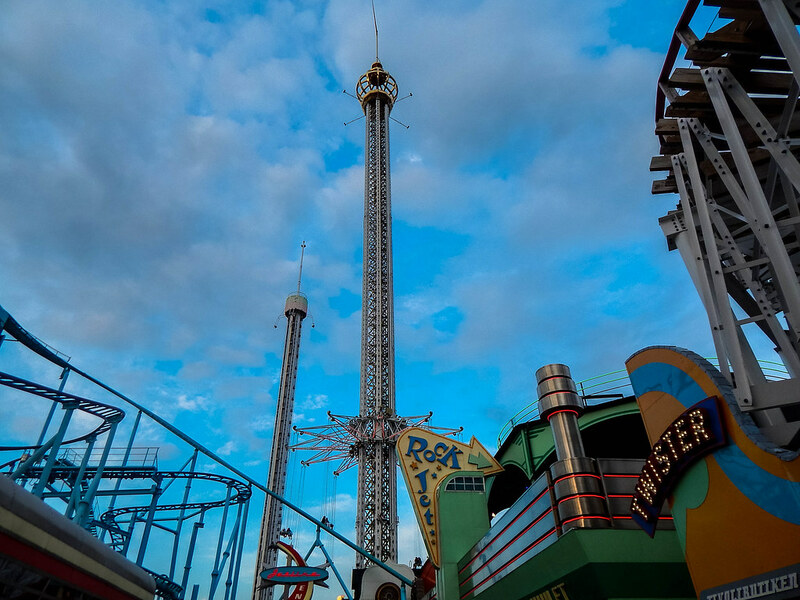 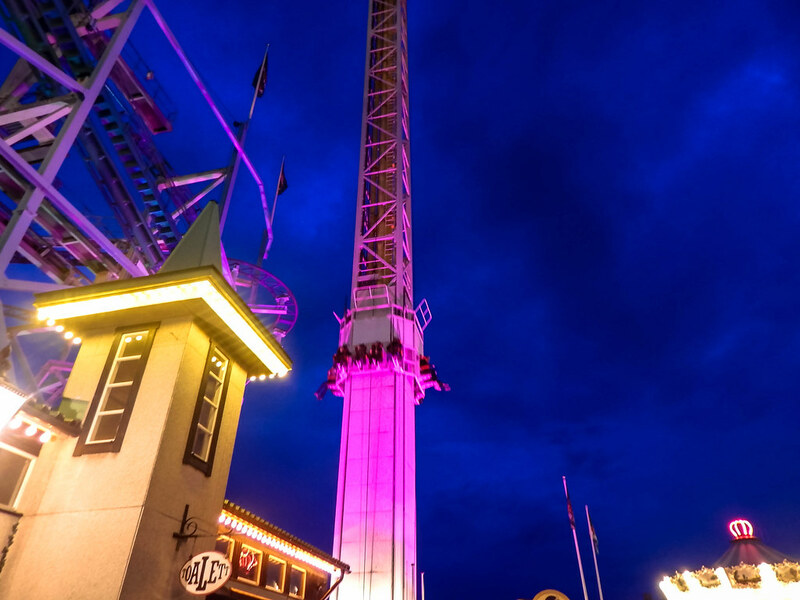 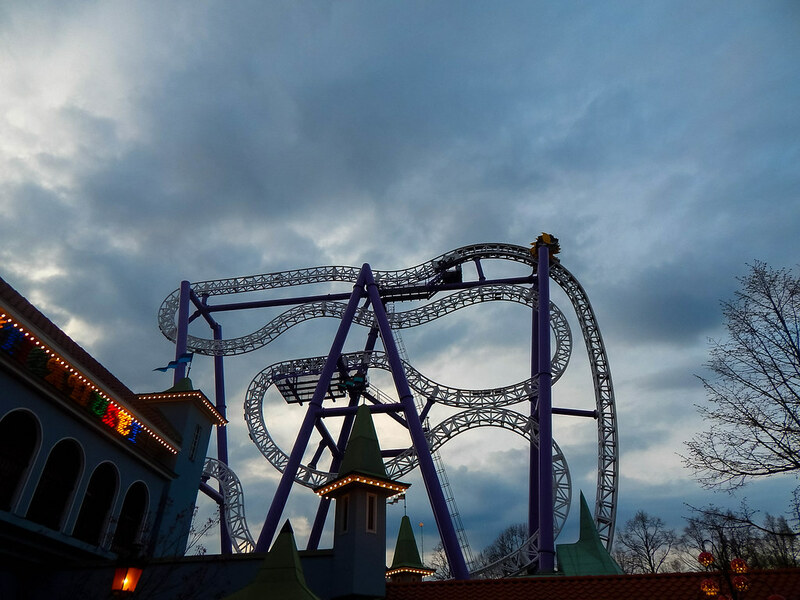 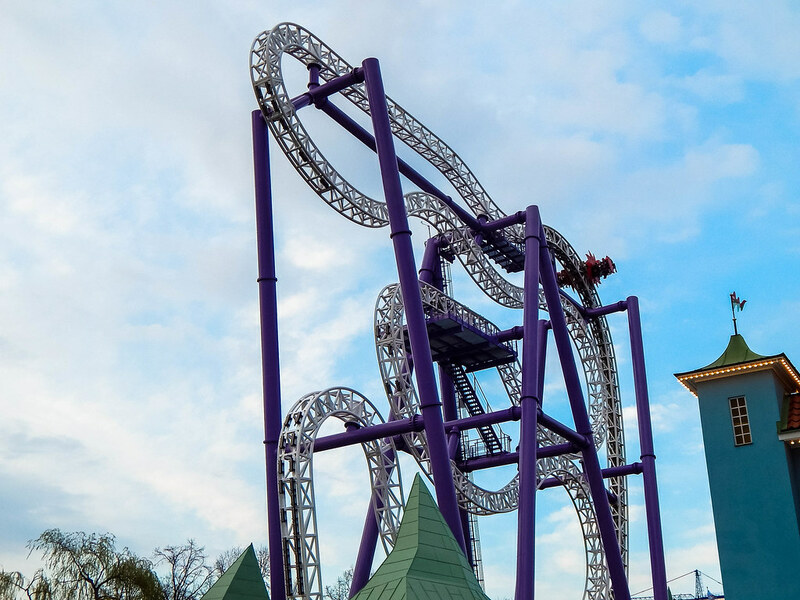 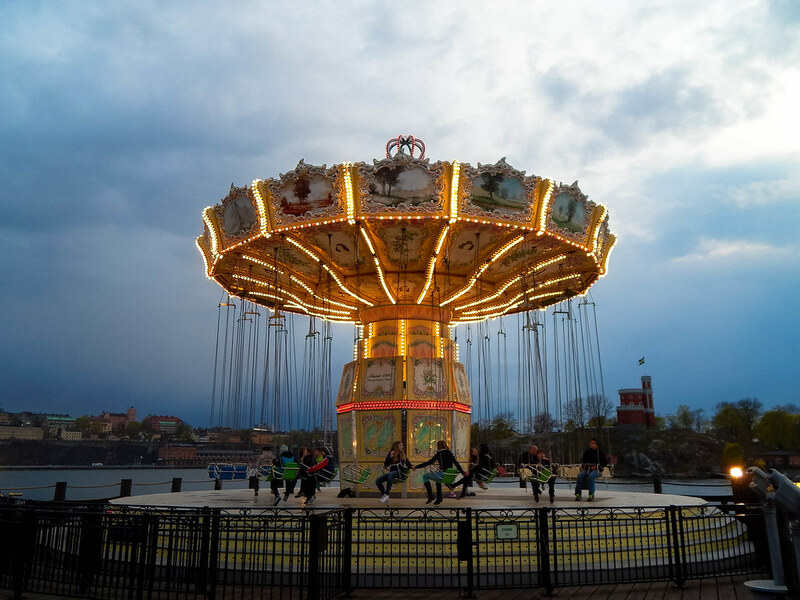 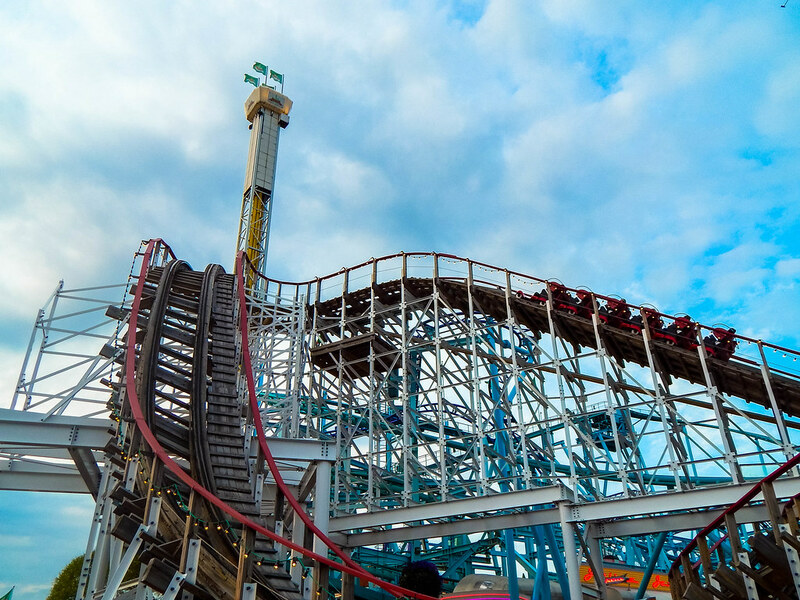 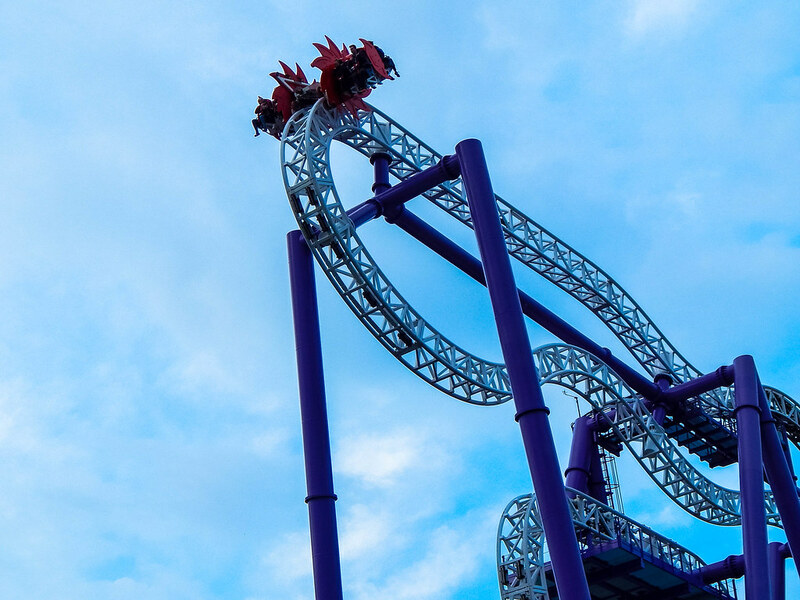 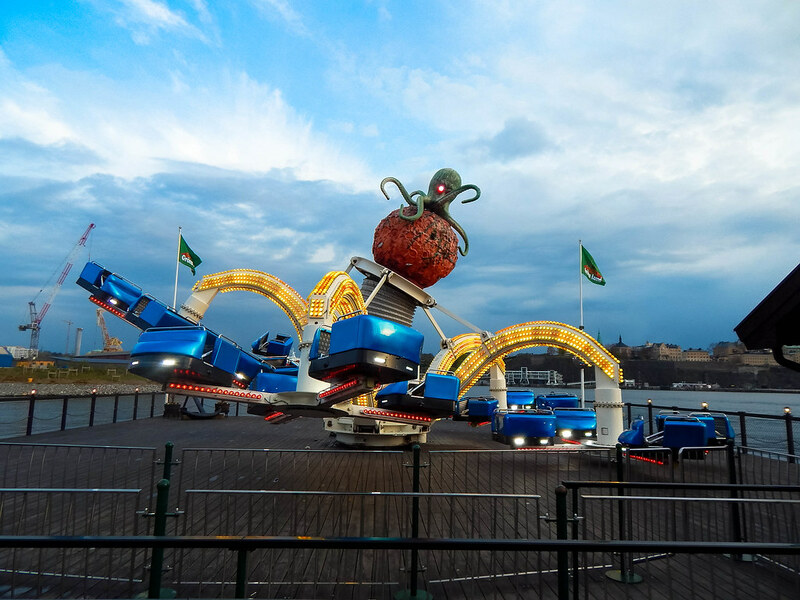 Gröna Lund is a theme park set in the heart of the beautiful and enchanting city of Stockholm. 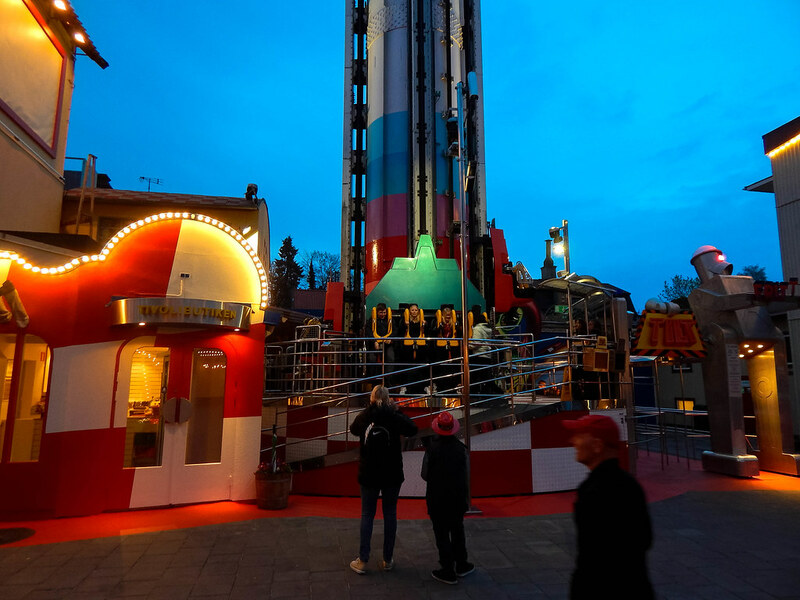 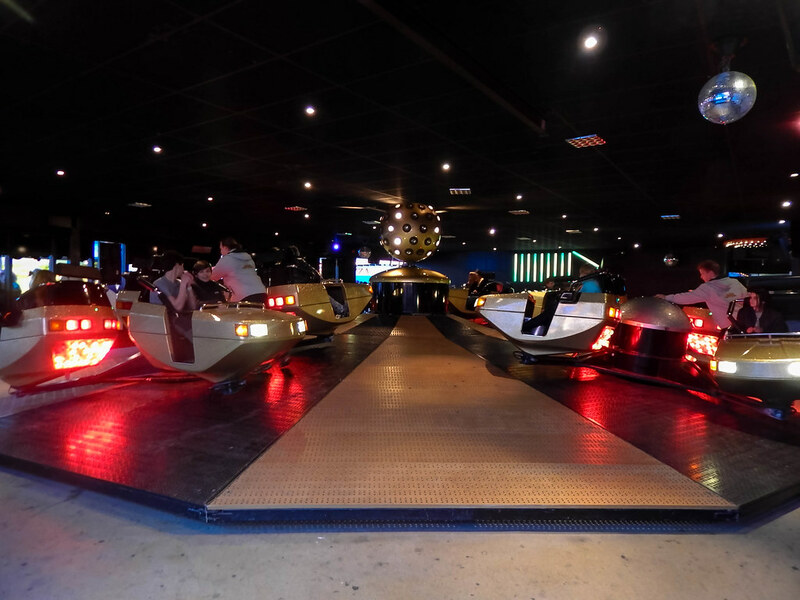 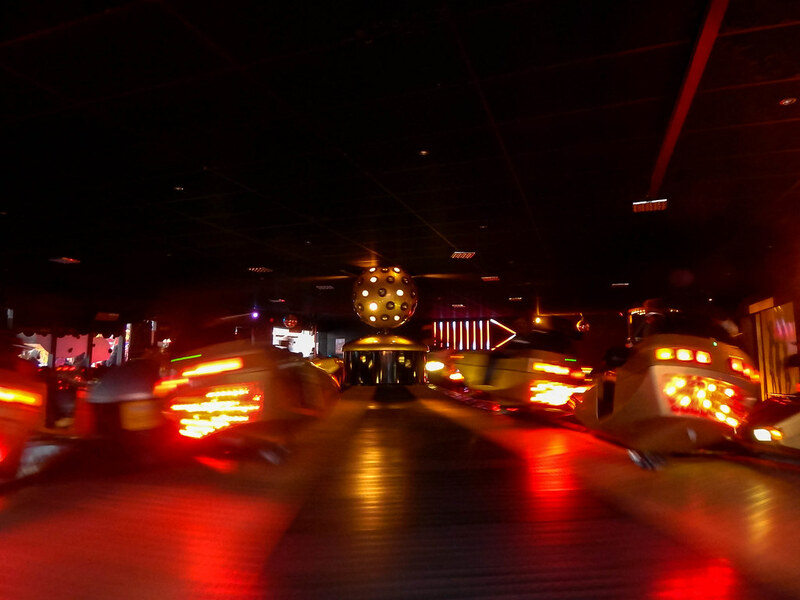 The attraction is a fantastic mixture of new thrill machines, beautifully kept classic rides and some of the most stunning views in Europe. 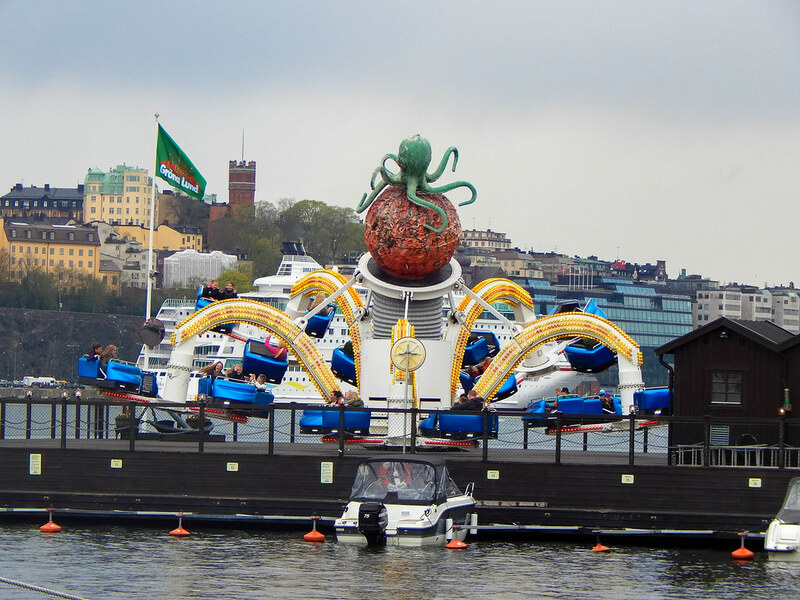 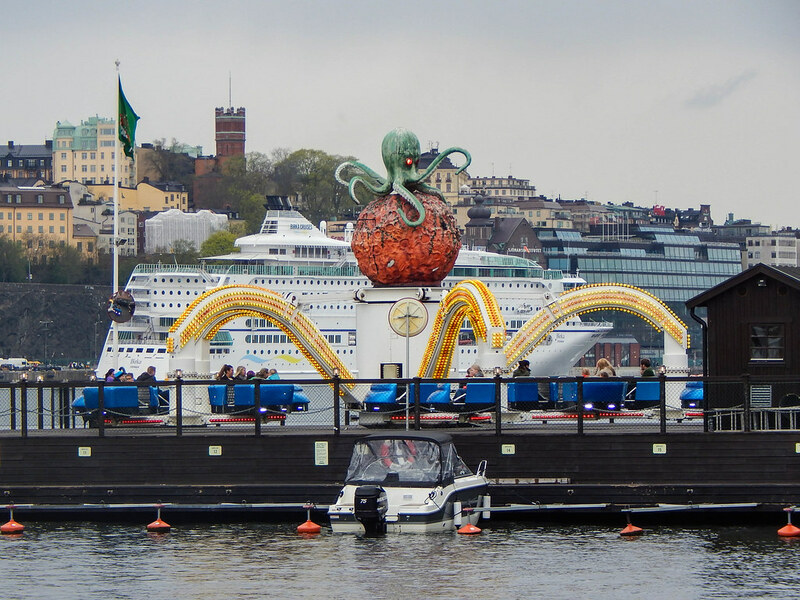 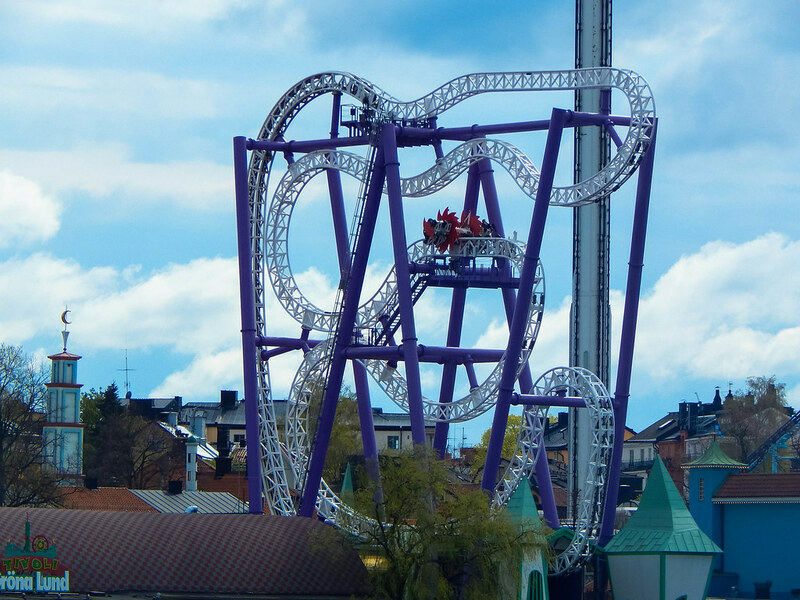 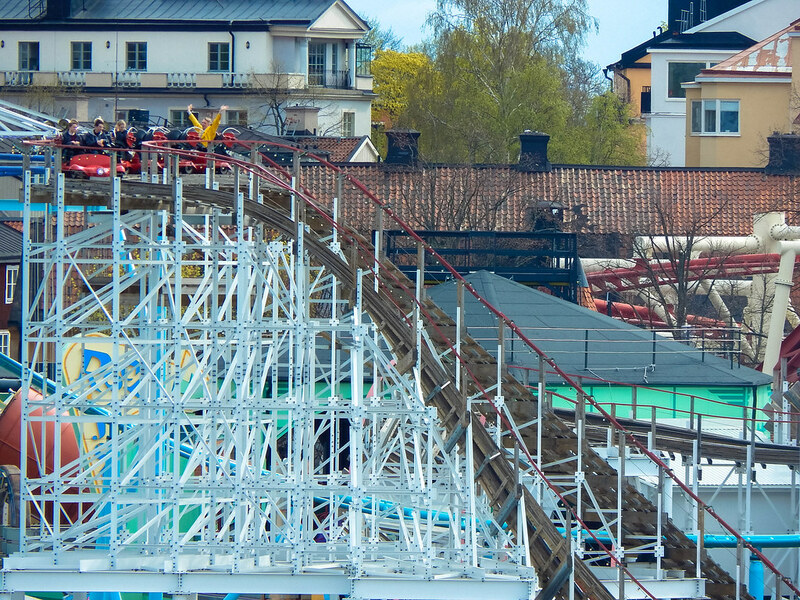 The park is visible from all over Stockholm, with some very impressive rides penetrating the skyline. 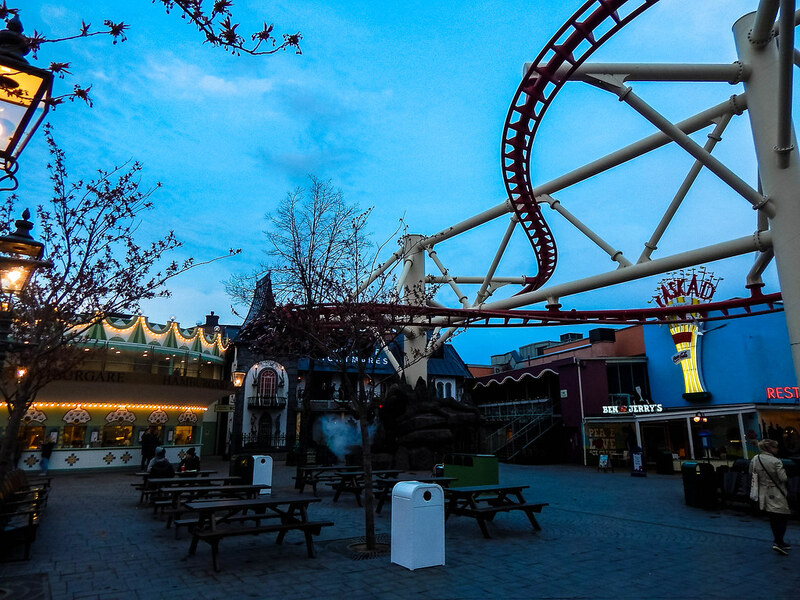 Our first impression of the park upon entering is the fact it is immaculate, in every sense of the word. 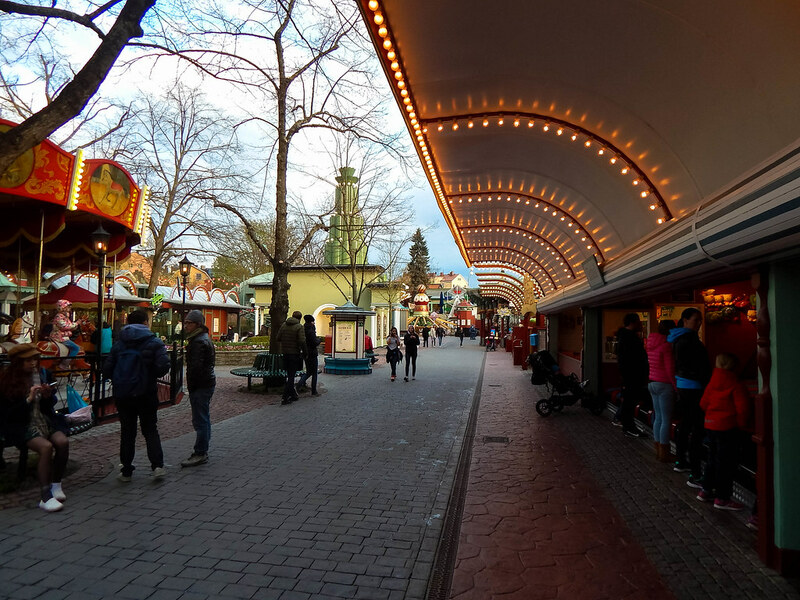 Everything is presented beautifully, well kept and efficient, some theme parks could learn a few things from them! 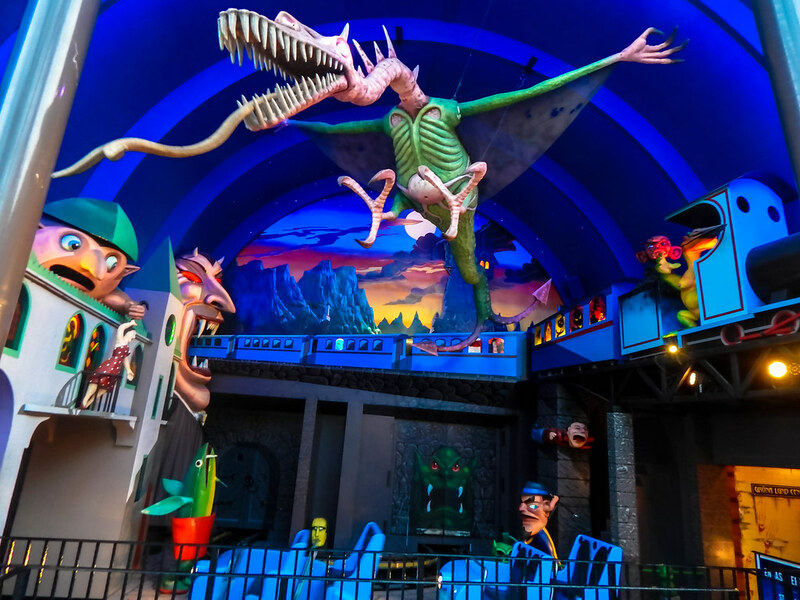 Now on to the attractions, upon a glance at their park map, not many of the roller coasters particularly stood out as “impressive” but we couldn’t have been more wrong! 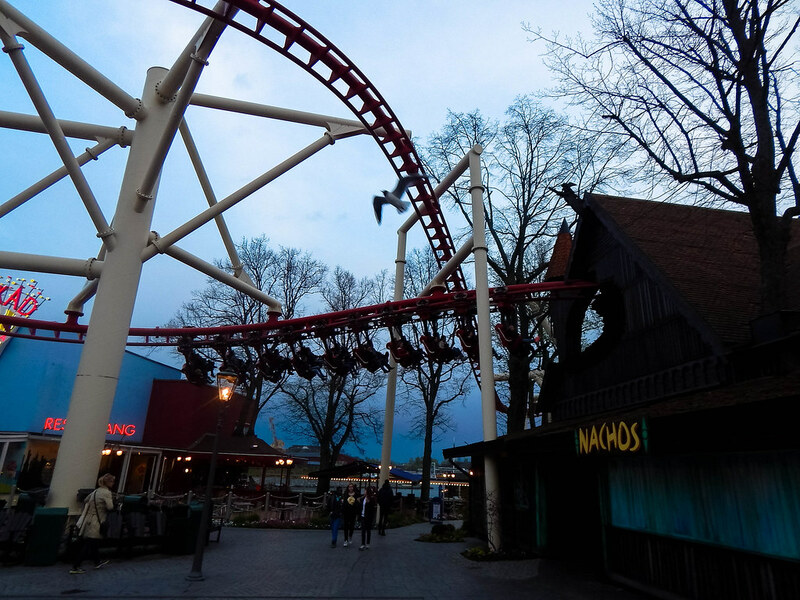 We ticked off each of the parks major roller coasters including: Insane, a truly crazy Intamin Zac-Spin roller coaster which pulled some serious G’s; Jetline, an airtime filled, action packed adventure that intertwined with virtually every ride in the park; Twister, a small but extremely thrilling wooden roller coaster (which was our favourite); Kvasten, which was a great family suspended roller coaster and finally Wildmusen, which was probably one of the most intense wild mouse attractions we have ever been on! 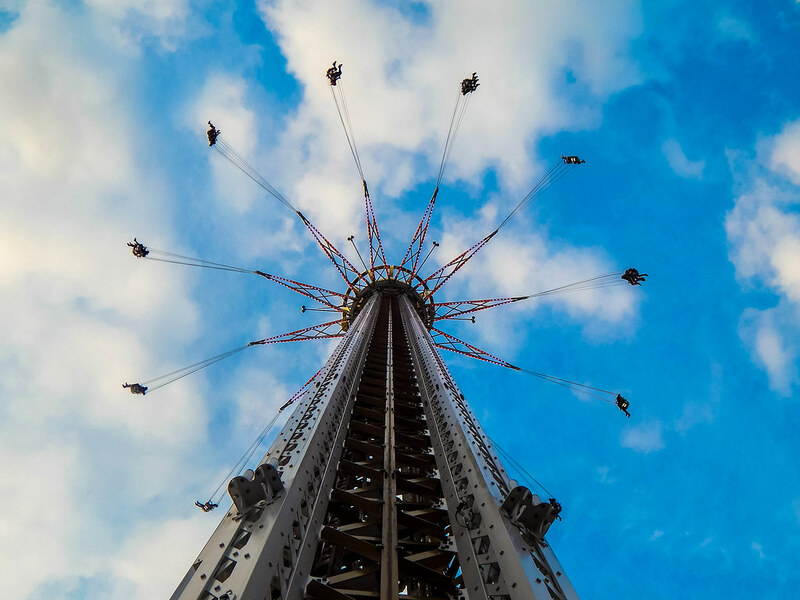 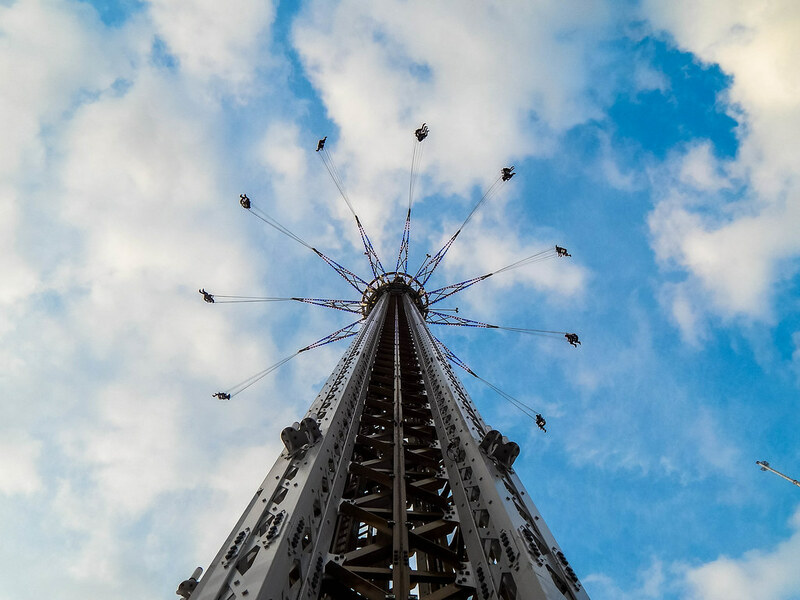 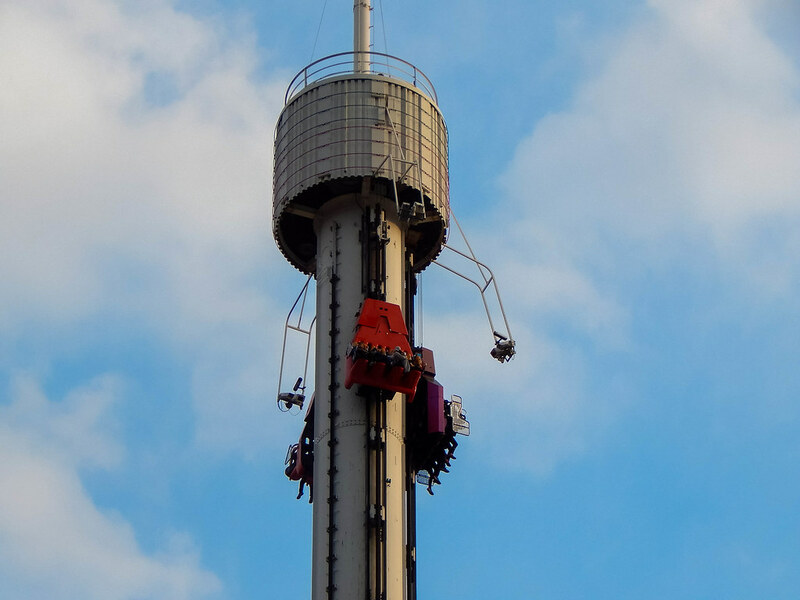 We then tested out their 400ft sky swing, Eclipse. 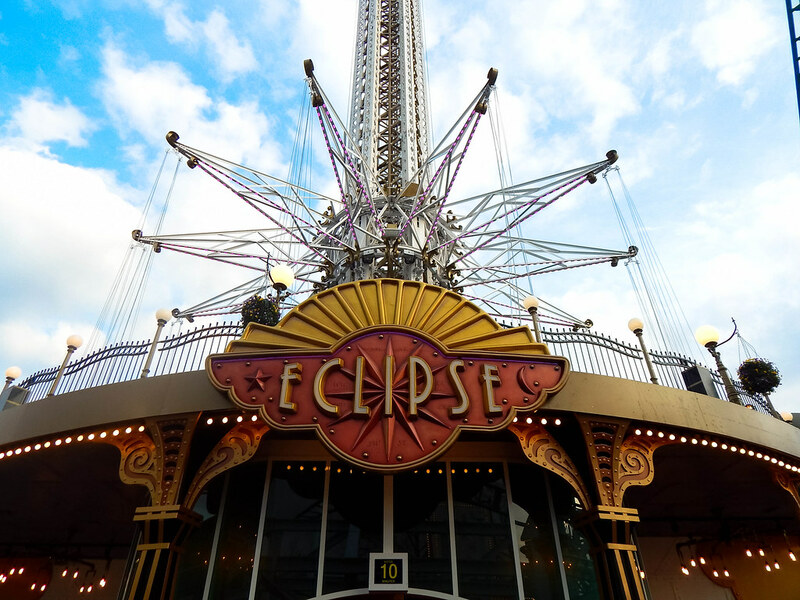 Having been on many of these rides before we have found them a little uninspiring, but Eclipse blew our expectations out of the water! 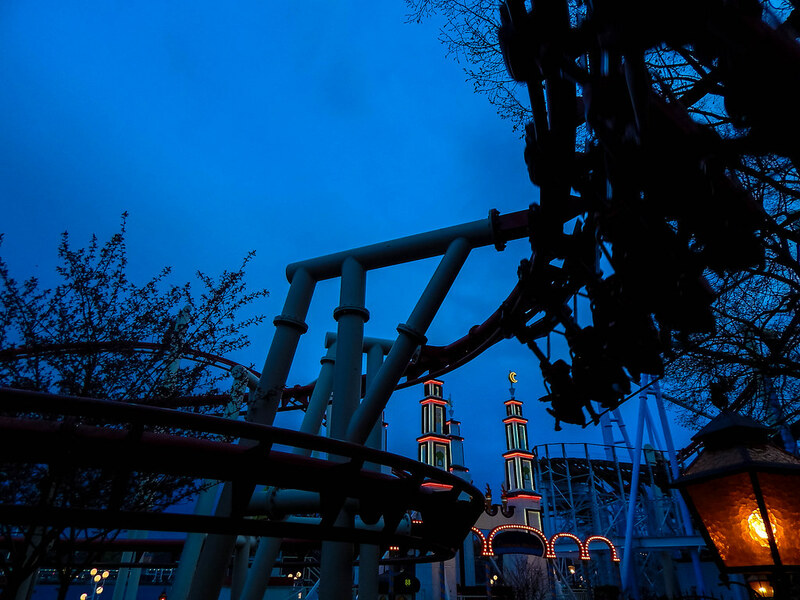 Flying above the park at night with the views of twinkling lights of Stockholm is truly magical! 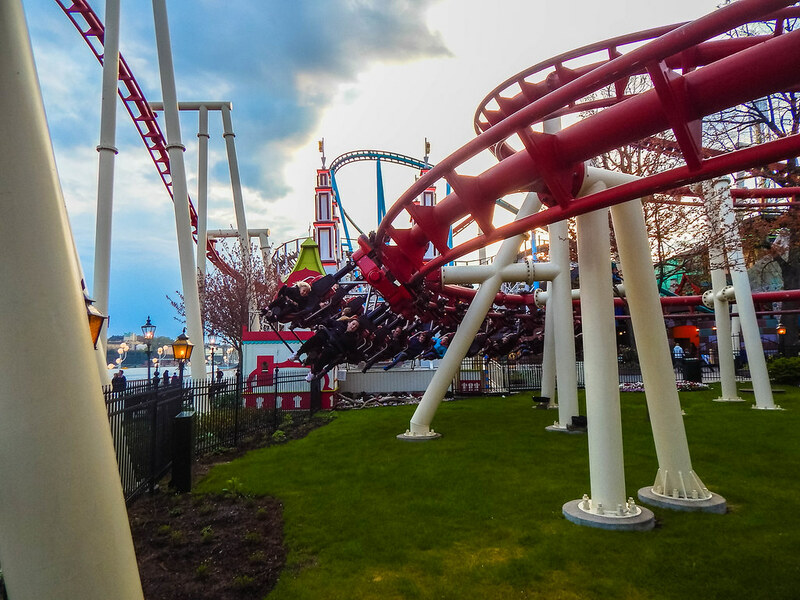 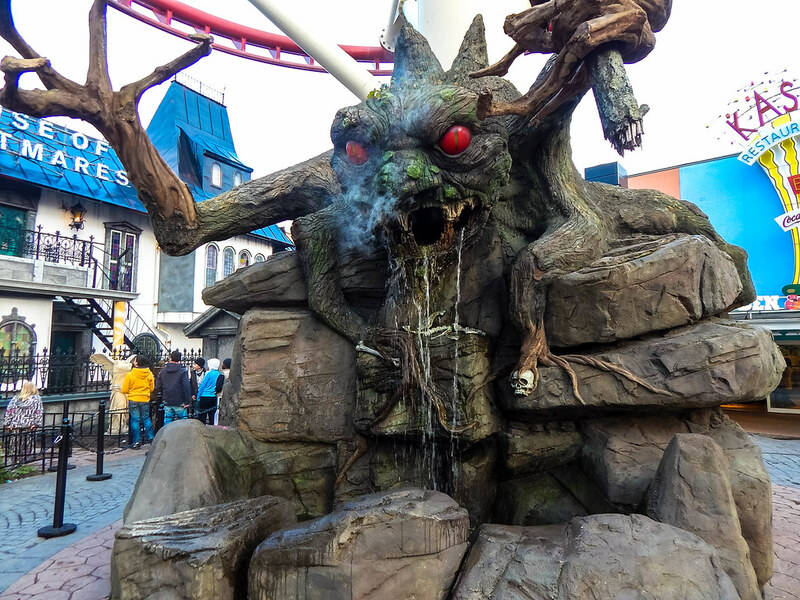 The park also has some very unique attractions that added yet another reason to go. 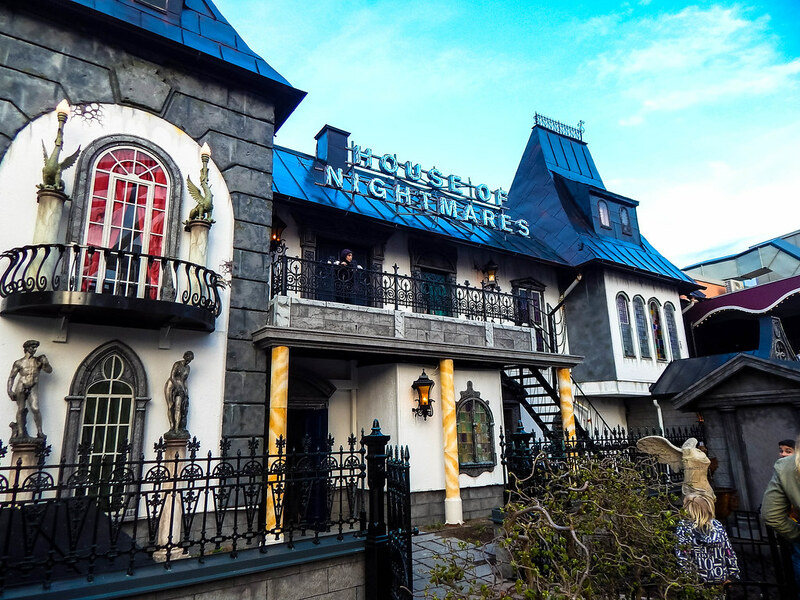 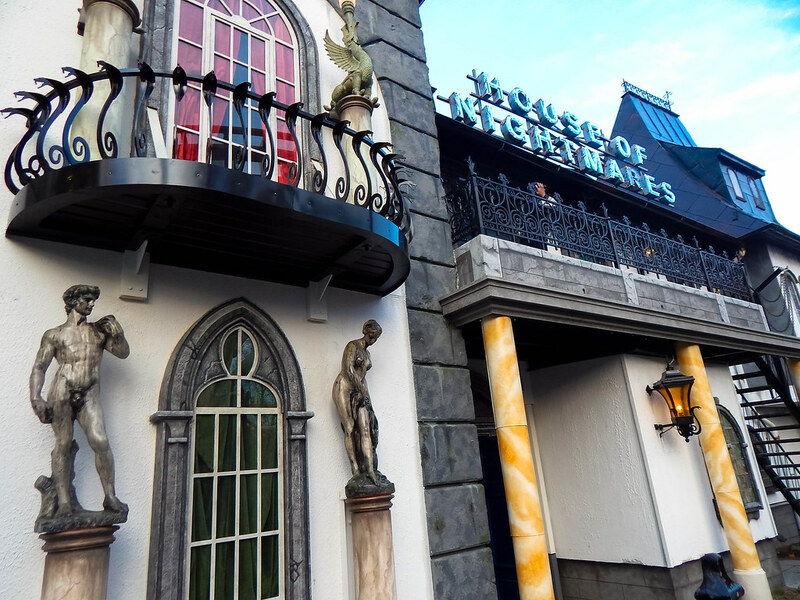 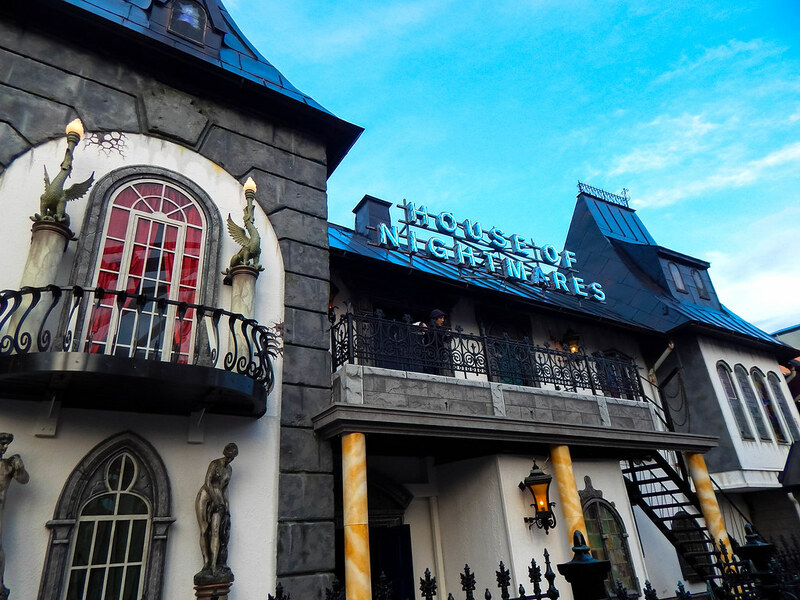 New for 2015 was their brand new House of Nightmares attraction, which was an incredibly intense and scary horror walk through attraction that was filled with live actors and also some incredible theming from the wonderful Sally Corporation! 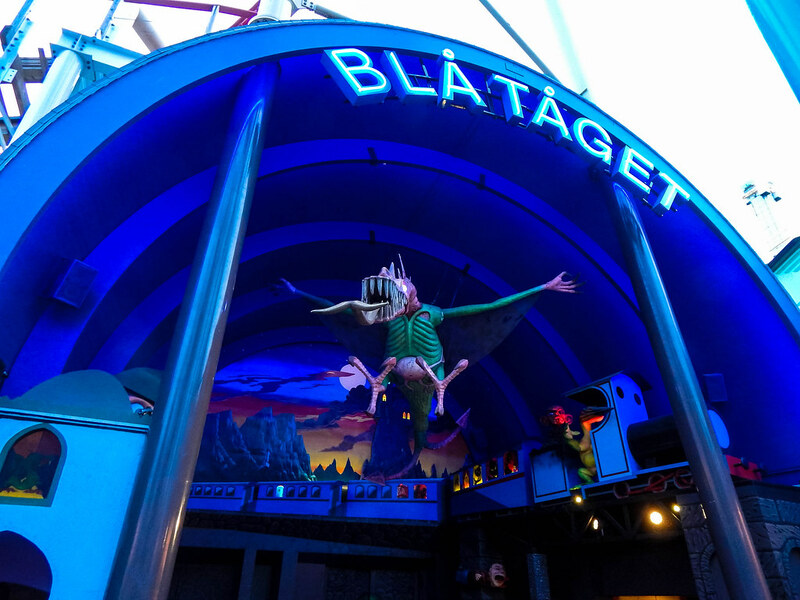 After we had calmed down we decided to experience the other rides on offer including: Fritt Fall, the parks gigantic drop tower; Pop Expressen, a very cool breakdance ride with an even better soundtrack; Katapulten, a fantastic launched drop tower and Blå Tåget, a quirky and rather jumpy ghost train ride that is definitely not for the faint hearted! 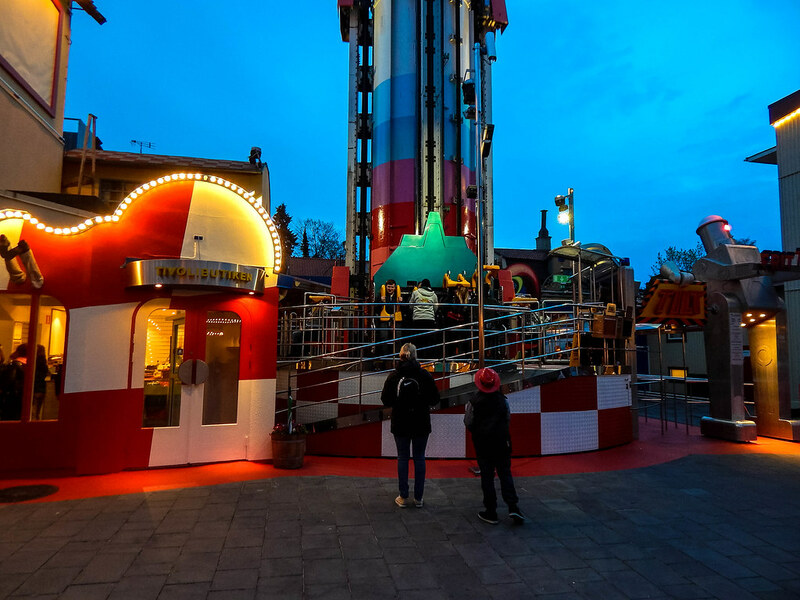 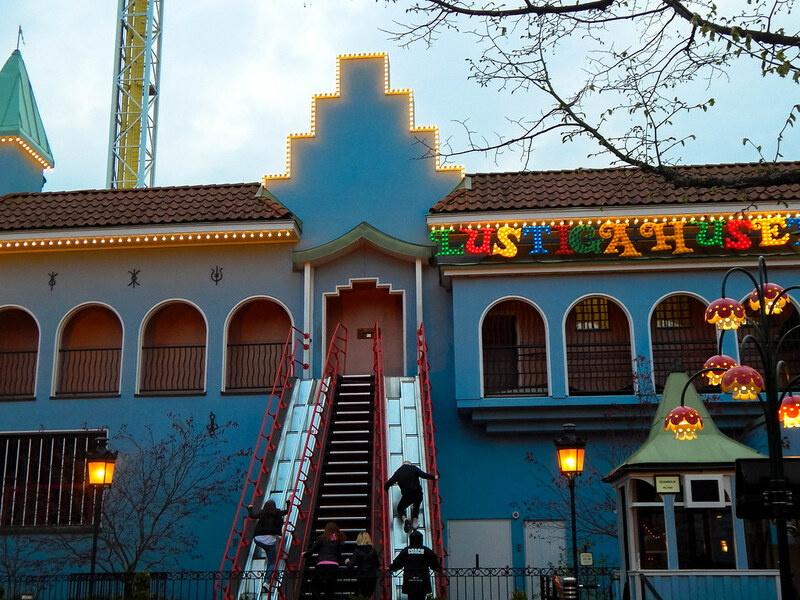 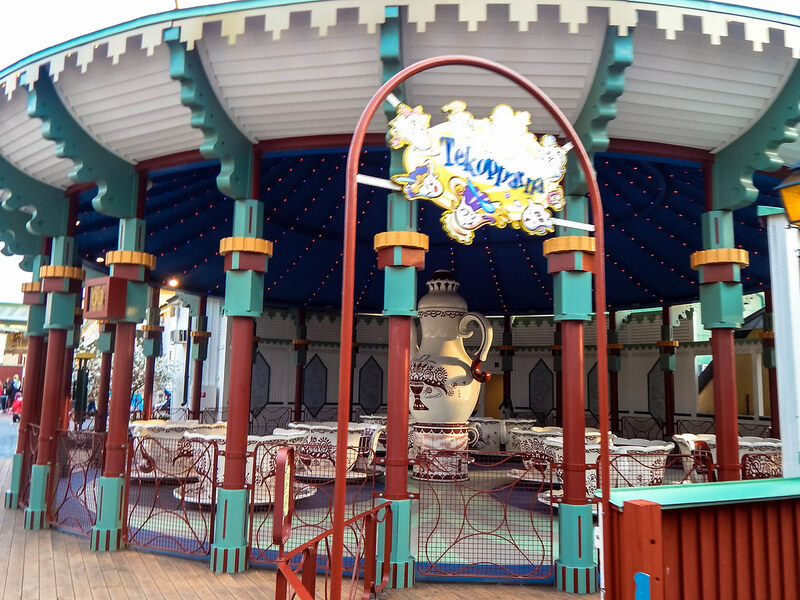 In summary, Gröna Lund far exceeded our expectations, it was a fantastic attraction that is absolutely worth a visit if in Sweden!